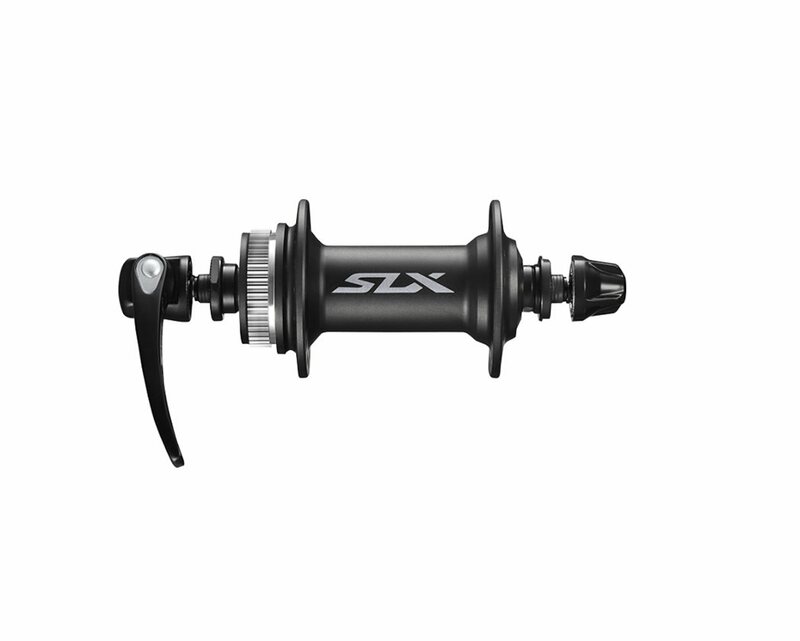 The all new Shimano SLX HB-M7000 Front Hub is a smooth, fast rolling and reliable. It provides all-weather durability thanks to high quality sealing and angular contact bearings, which help keep the muck out and provide the bearings a longer lasting life. Long lasting hub, highly suitable for building touring wheels due to steel axle and easy maintenance, proven cup/cone easy adjustable right on any spot on your journey. If you're a fan of centerlock rotors like I am it's nice to find a economical hub for bike number 2...or number 6. Shimano builds a remarkably reliable and rugged hub at all price points. The high end stuff gets nicer finishes, smoother bearings and less weight. SLX is at the low price end of their premium range and represents the absolute greatest bang for the buck in the world of mountain biking. This would be 5 stars if it were a bit lighter. For the price I don't mind the trade off at all. It would be easy to spend a lot more and not get this reliability. As with all cup and cone bearings you need to check the adjustment before you ride. Great stuff at an amazing price.